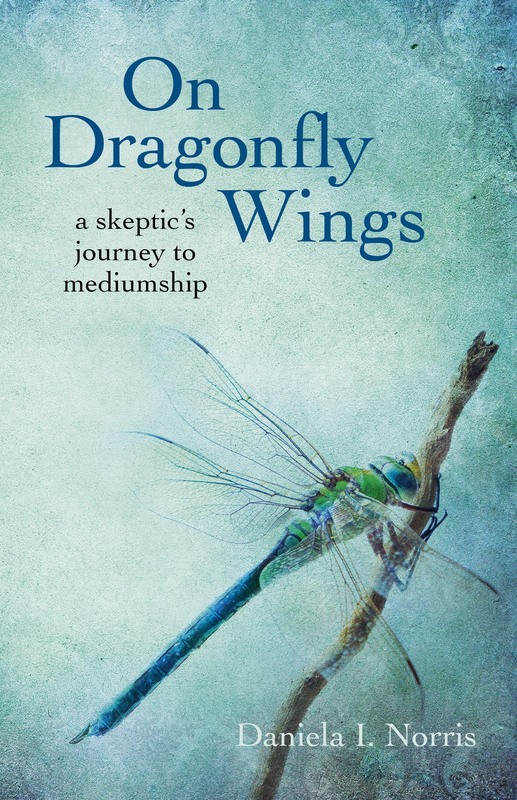 Reading Daniela Norris’ book, On Dragonfly Wings: A Skeptic’s Journey to Mediumship left me in a state of shock. I am a believer in Jesus Christ and God, and do not believe in communicating with the dead. I believe when a person dies, his or her spirit returns to God. I also trust what the Bible teaches that there are good and bad spirits. I also believe that some people allow themselves to get possessed by bad spirits. Even though I do not agree with all the information presented in On Dragonfly Wings, I have to give the book a five star because Ms. Norris is an excellent writer. 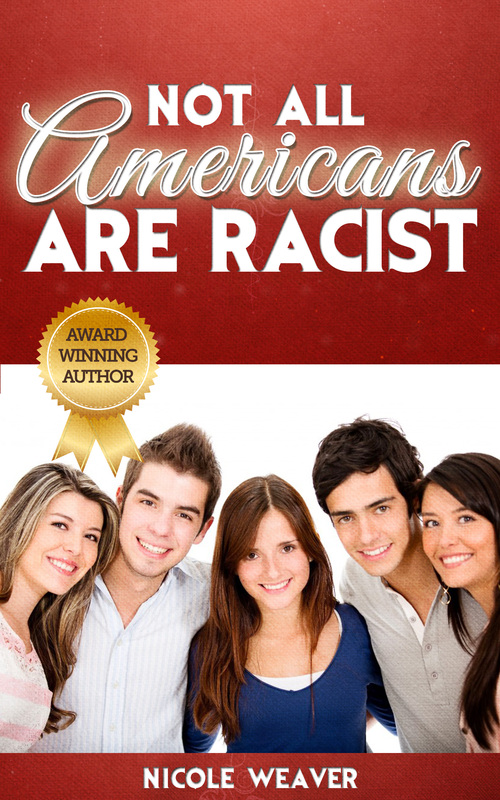 The story is in my opinion, well written. Normally I would not have read a book of this nature, but her writing style drew me in right from the start. Earth-bound energies are rarely attached to healthy, happy people, because their energy field is less open than people who are addicted or generally vulnerable. Another reason to get yourself in good shape emotionally, physically and spiritually! The best way to be rid of spirit attachments is not to get them in the first place. This means a healthy lifestyle and a positive attitude. Ms. Norris hits the nail right smack on head with the above passage from her book. Yes, indeed, evil or bad spirits will only possess those who are weak and leave an open door for the ultimate deceiver, Satan to take over and control them. The true God, our heavenly father do not control us, he affords his children free will at all times. Once in bed, my mind was buzzing. I was too thrilled to fall asleep. I clutched my bent spoon and fork and could not let go of a thought that accompanied me through most of that night: If metal can really be bent with the power of energy, by pure thought, imagine what else the power of the mind can achieve. In the above section, Ms. Norris sat through a session where she learned how to bend spoon and fork. My first reaction is what is the profit of this? The only logical conclusion is just another tool, God’s arch enemy, Satan uses to fool people into thinking they are more powerful than God almighty. The one redeeming lesson I gained from reading On Dragonfly Wings: A Skeptic’s Journey to Mediumship, is it has made me more resolute in my faith in God almighty, and that the dead are dead until Jesus Christ returns. I believe, the dead should left alone to rest in peace until Christ returns to gather all believers.